Holborn Assets has made a double appointment of a CEO and Vice President to lead its Hong Kong operation. Jason Conlin, who has been with the firms since it was established, will be the new CEO while Greg Miller, formerly of Capstone, will take up the position of VP. The company announced the changes scotching rumors that current Asia CEO Edward Harris is leaving the firm. Conlin will take over the role previously held by Edward Harris, assuming all responsibilities with immediate effect. “Harris remains with the company and will assume a new role, which will be announced in the coming weeks,” the company said. Holborn Assets Hong Kong was formed out of the acquisition of Globaleye Hong Kong in January 2018, establishing the companies second operation in Asia following the acquisition of Greenwood Consulting in Malaysia. Robert Parker, Holborn Assets founder, said: “We are hugely excited by both appointments in Hong Kong. 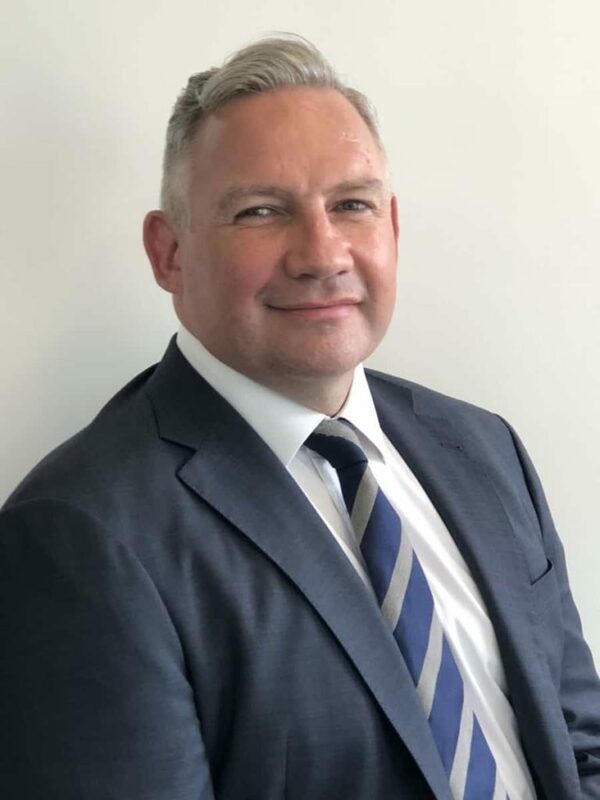 Holborn has once again demonstrated its capacity to attract the very best talent in the industry and with Jason’s appointment we have shown the depth of experience available within our existing operations.